The European Union driven energy saving juggernaut has passed another milestone with the introduction of the Energy related Product (ErP) Directive, setting improved minimum performance standards and offering the public, as well as professionals, the chance to make better informed choices in the systems they purchase. While energy labelling is going to be the most visible aspect to the directive across the market, within heating and hot water systems, the biggest change for most manufacturers has been the requirement to use more energy efficient pump technology and to ‘cleanse' their supply change of non-compliant products. For the commercial heating sector, the influence of circulating and other pumps on the overall energy efficiency of an installation is much less marked than it is for domestic appliances. And, as a manufacturer that has long offered fully modulating boilers with advanced burners and control systems, as well as low wattage pumps, the Stokvis Energy Systems range was already fully compliant with the ErP Directive. Nevertheless, as a responsible manufacturer mindful of its customers' need to demonstrate compliance, Stokvis has produced new technical literature and updated its website to provide specifiers with all the information they need. 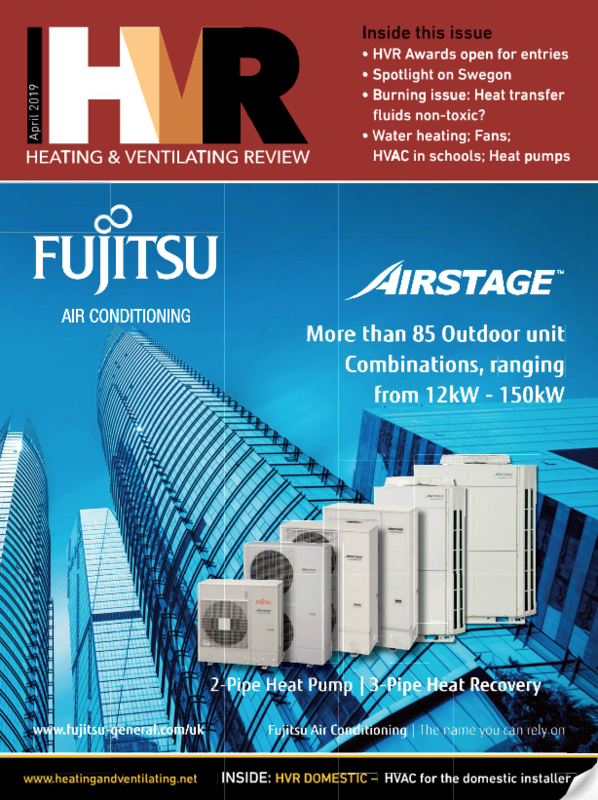 An ‘Information Bulletin' on the implementation of the ErP Directive, published in Autumn 2015, offered specifiers of Stokvis boilers background on the context of the regulations and its objective of cutting emissions of greenhouse gases, together with other potentially harmful emissions. The bulletin also explained how ErP defines categories of equipment with ‘lot 1' encompassing heat producing products, such as boilers and heat pumps up to 400kW, while ‘lot 2' covers water heaters and storage vessels of up to 400kW output or 2,000 litres capacity. Accordingly, Stokvis Energy Systems has produced a series of ErP data sheets relating to all of the ranges affected by the directive, as well as supplying them with the necessary energy label on the casing. Both the R40 wall hung cascade boiler series and the R600 Series come within the 400kW limit of the legislation and are given an A-rating for their seasonal space heating energy efficiency, as indicated in their datasheets. Other figures of interest to specifiers will, for instance, be the auxiliary electricity consumption, which for the 385kW output R600 boiler is just 0.697kW at full load. Specifiers who still have concerns or questions about the implementation of the ErP Directive, or about how Stokvis Energy Systems' product range conforms to its demands, can contact the company's technical sales team for clarification on 020 8783 3050 or they can visit www.stokvisboilers.com.